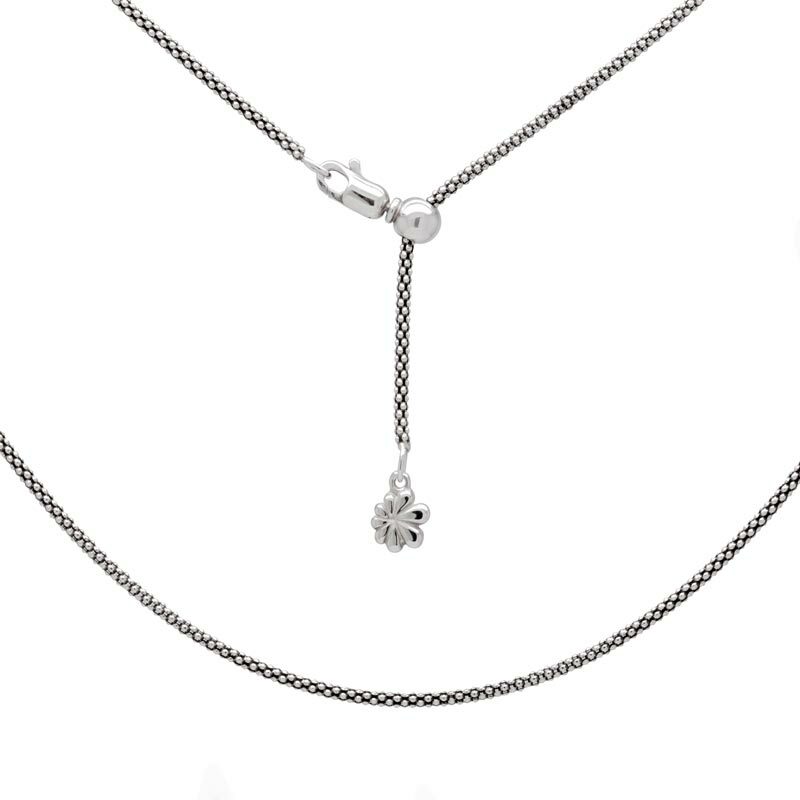 Hey Scorpio, our Zodiac pendant made just for you reflects your depth and perceptiveness with special grace! 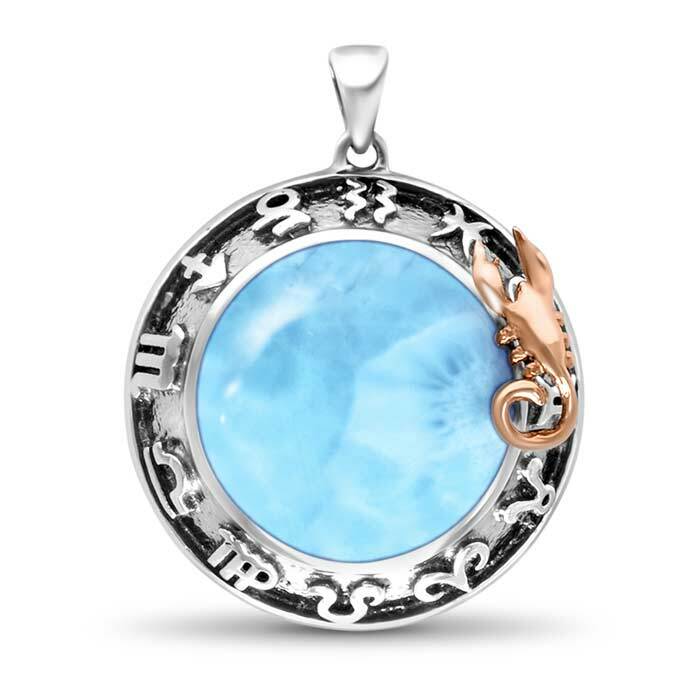 An inquisitive scorpion of rose gold sits atop a globe of divine larimar gemstone. Below, all twelve signs, etched in rich oxidized sterling silver, complete the picture. Intensely perfect!